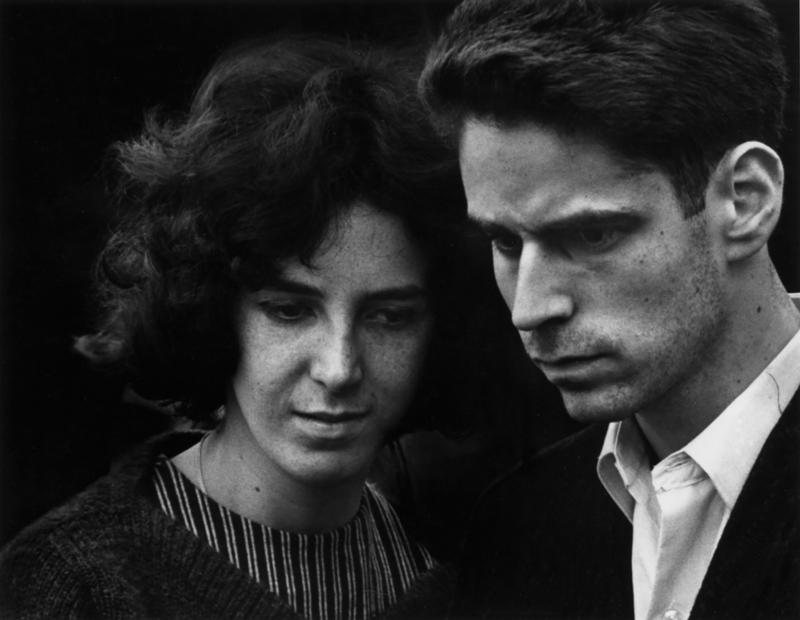 The Photographers’ Gallery, in collaboration with LE BAL Paris, presents Dave Heath: Dialogues with Solitudes; the first major UK exhibition dedicated to the work of this hugely influential American photographer (b. 1931 USA, d. 2016 Canada). Heath’s psychologically charged images both reflect and respond to the alienation particularly prevalent in post war North American society. He was one of the first of a new generation of artists seeking new ways to try and make sense of the increasing sense of isolation and vulnerability that typified the age.